Two expatriates left Washington DC in search of the ideal place to retire where climate, culture, accessibility and natural beauty all had a role to play. 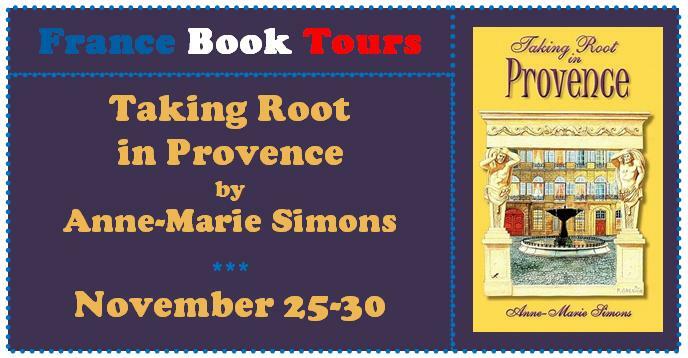 Curious about the vaunted quality of life in the south of France, they traveled the length and width of Provence where, preferring the city to the countryside, they decided to settle in the ancient town of Aix-en-Provence. That was in 1998 and Taking Root in Provence is the story of their slow integration into the French mainstream — both easier and more difficult than expected but ultimately successful. « June is International Crime Month!